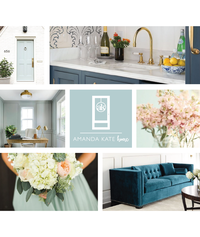 Amanda is a Charlotte, NC based real estate agent and Amanda Kate Home is the brand developed to provide a resource for homeowners, no matter what phase of their journey they are in. 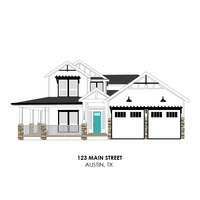 We worked to build a brand that can serve the many facets of her business from home buying and selling to home maintenance and renovation blogs, homeowner resources, tips and more. 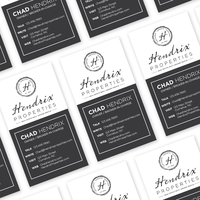 I started dreaming of a brand for my real estate business in January. I knew Kristin Stokes was the graphic designer I wanted to work with. She’d helped me with smaller projects in the past and I knew her eye was exactly what I needed. 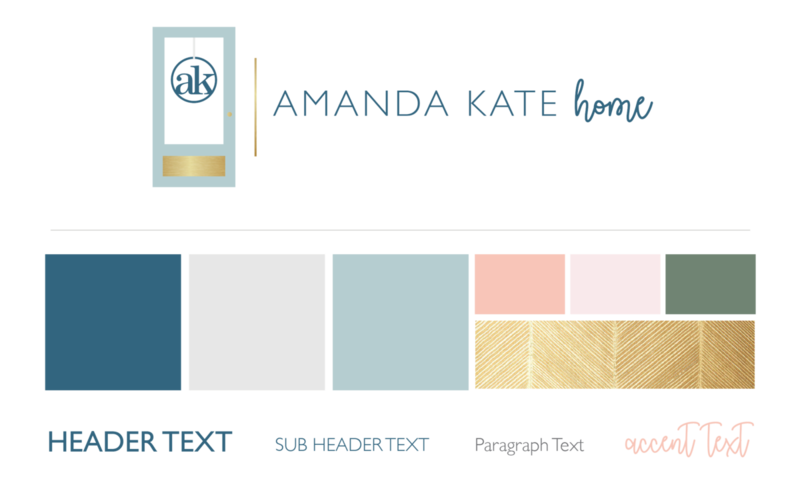 She was so open to collaborating together while creating the logo for Amanda Kate Home. 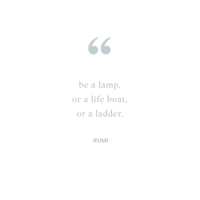 It was incredible to meet one on one during the creative process, and see her bring it to life. I know I now have something that is truly mine, and will become more recognizable as I make my mark in the CLT real estate world.